This traditional paper-thin bread is Mountain Bread Oat Wrap made with oat flour and wheat flour. 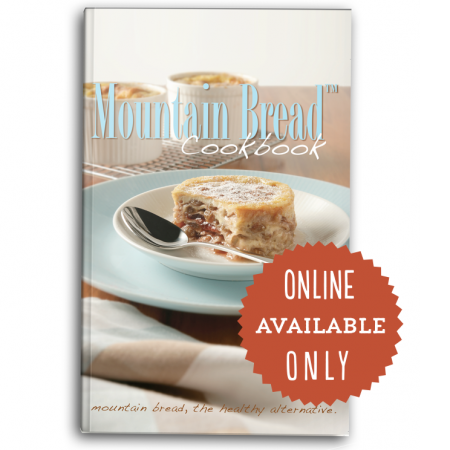 Mountain Bread wraps use a recipe that has been widely used in other parts of the world for thousands of years. 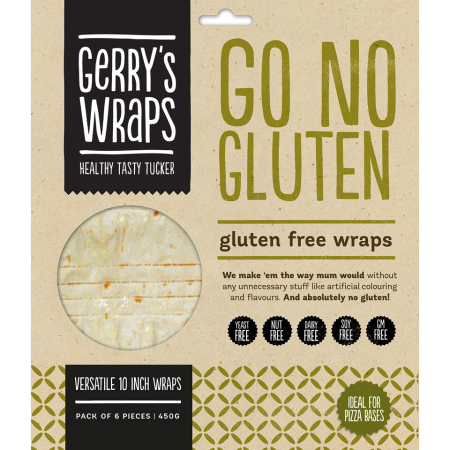 Available online only at Gerry’s Shop. 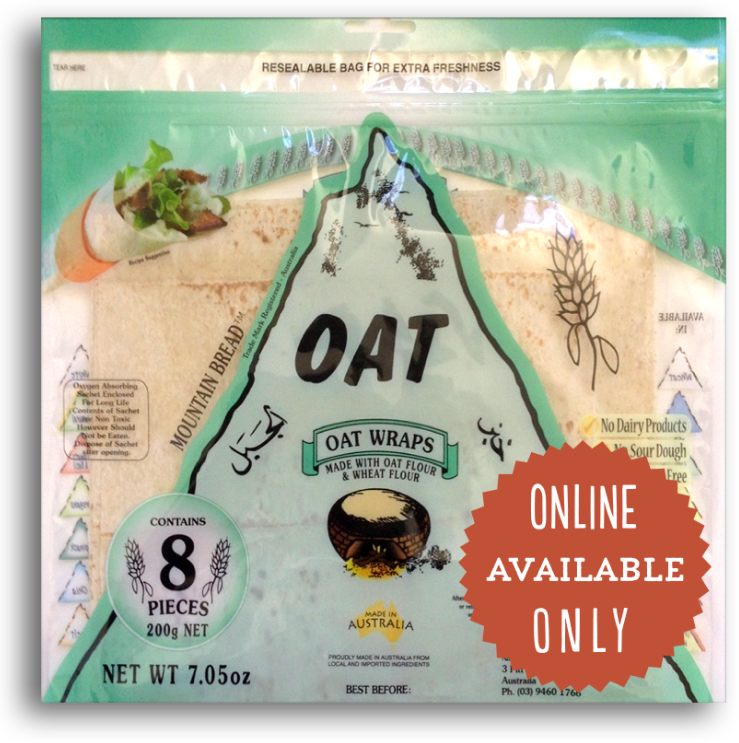 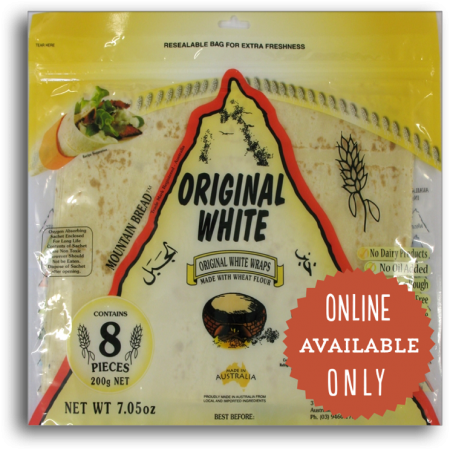 Mountain Bread Oat Wraps are a traditional paper-thin bread made with oat flour and wheat flour. 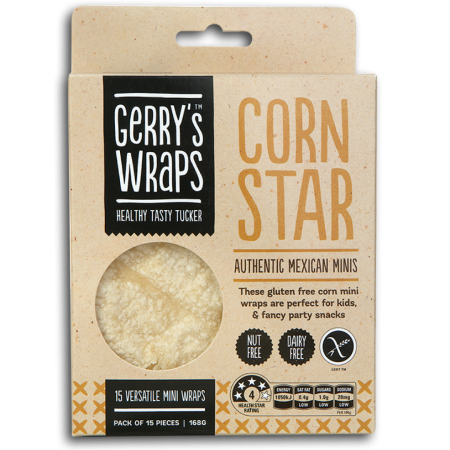 Their dry soft texture is not doughy like other breads and is highly popular with those interested in their health, as well as with children, encouraging them to chew properly. 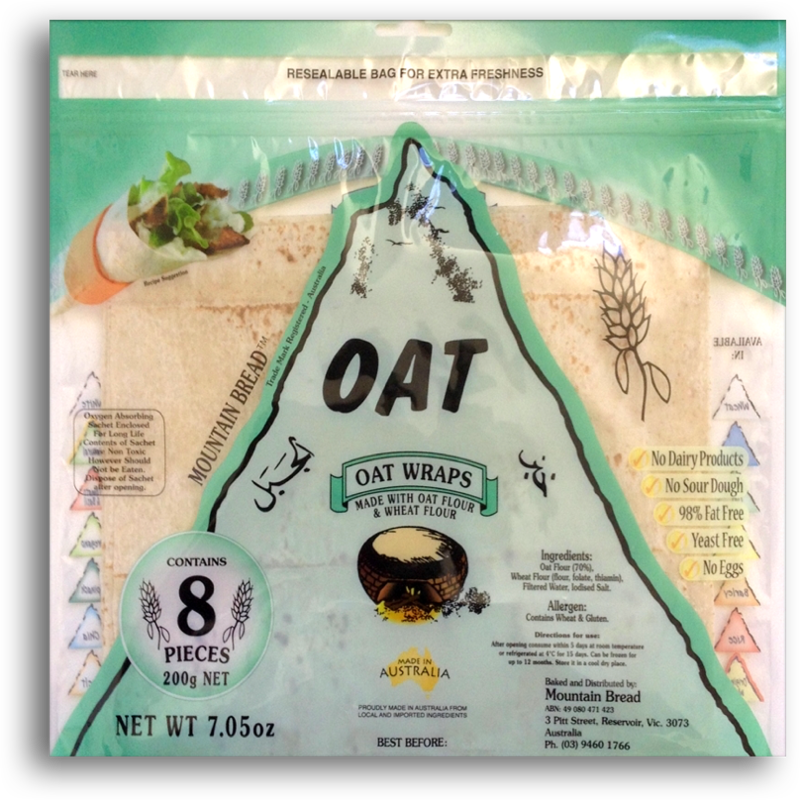 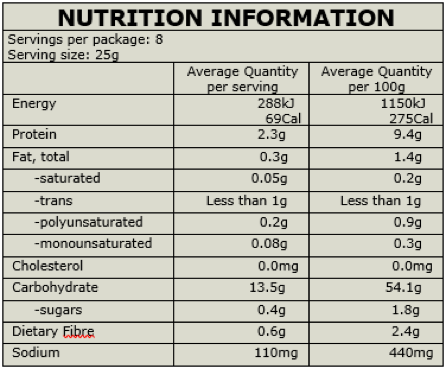 Oat Flour (70%), Wheat Flour (flour, folate, thiamin), Filtered Water, Iodised Salt.